QR Droid Zapper | What do Bat Caves, Blood Vessels, and QR Droid have in common? 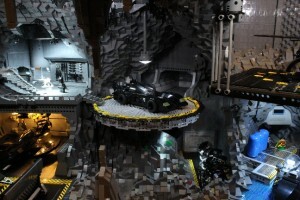 Home » Blog / QR Droid / What do Bat Caves, Blood Vessels, and QR Droid have in common? A. The number of miles of blood vessels in the human body, enough to wrap around the world 2.5 times. B. The number of ratings that QR Droid has received since launching in December 2010. 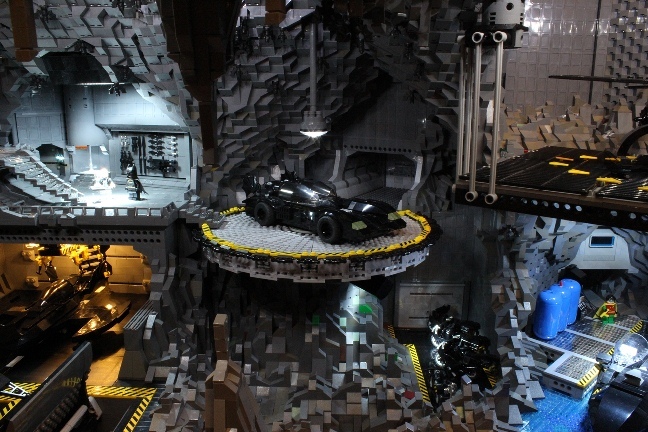 C. Roughly three times the number of LEGO pieces used in the gargantuan LEGO Bat Cave pictured here. Together with version 5.3 of the app launching today, QR Droid just surpassed 60,000 ratings! We are so proud – 87% of those ratings were 4 stars and higher, and even better than that, a whopping 61% of the ratings were a full 5 out of 5 stars! TOTAL 4-star and higher: 52,658!!!!! And to continue this streak of good news, QR Droid Version 5.3 launched today! • is now available on Google’s Nexus 7 tablet! Thanks to our loyal users once again, for continuing to make our app the success it is today. You can download the latest version of QR Droid here and don’t forget to rate us in the Google Play store! iPhone users, we have something for you too! If you’re not on an Android device, never fear, we have an iOS-friendly solution, Zapper Scanner, which works on iPhone, iPod and iPad too. You can download QR Droid’s sister product, Zapper Scanner, by clicking on this link. Same great app, different operating system!